Whichever way you turn, the past week (and possibly some of the following) has been littered with automakers bragging about their sales results. On this note, Cadillac came to our attention. So what have the Americans got to brag about since, last we heard, they didn’t stand out against Lexus. Well, it seems that they did after all have something to stand out for. 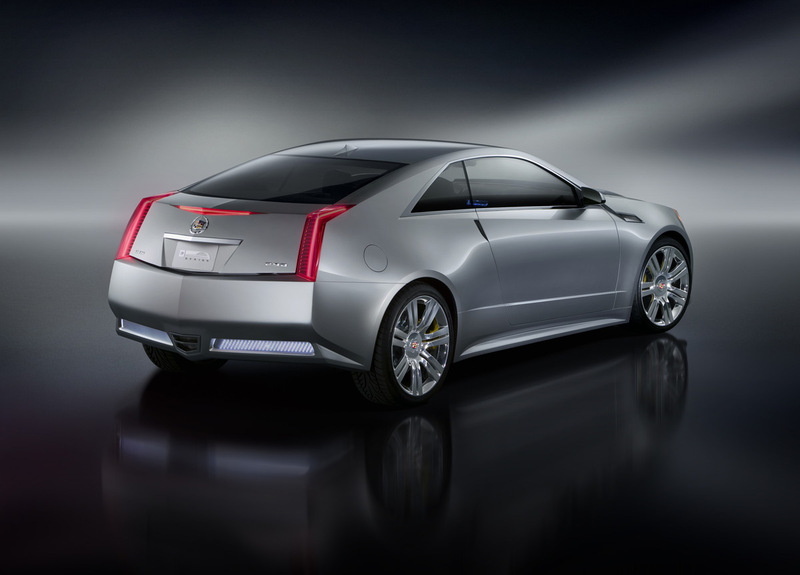 In 2010 Cadillac managed to crop themselves up more than 1.6 points of the U.S. luxury market share. They’ve achieved this in quite the climate. While 2010 hasn’t offered the best of conditions, the luxury market has grown substantially stateside with figures coming in at some 13 percent and some 1.4 million units sold. And if you think that is a performance, wait till you see what Cadillac managed. For them sales were up 35 percent topping out at 146.935. 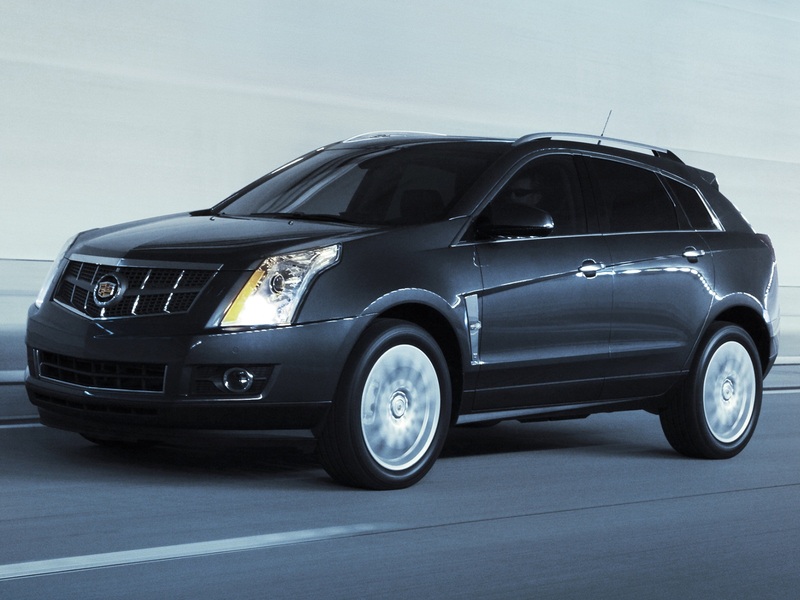 The sales boost has definitely been helped along by the vast array of youthful and refreshed products, stuff like the Cadillac SRX, CTS and the Escalade. Since the 2011 plans for Cadillac don’t exactly mean winding down efforts, but on the contrary launching some seven new models, one can only expect to see even further improvement. Even with Mercedes and Audi sharpening up their game for the American market, Lexus should worry or at least consider that coming first may just not be enough any more.